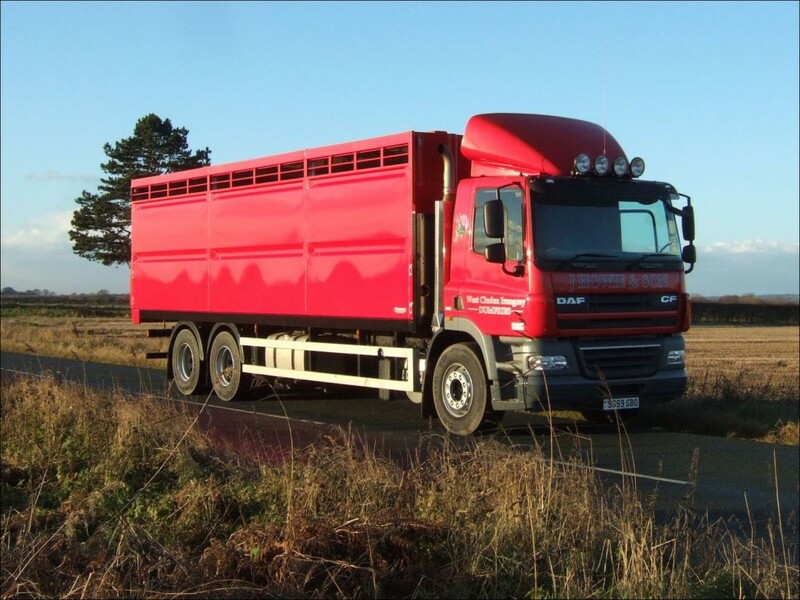 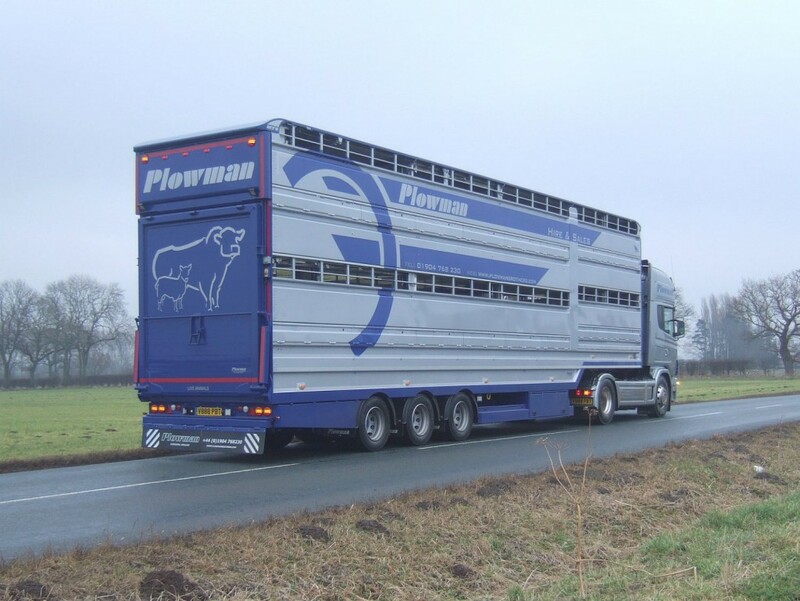 Plowman Livestock Containers are built here in the UK at our facility near York. 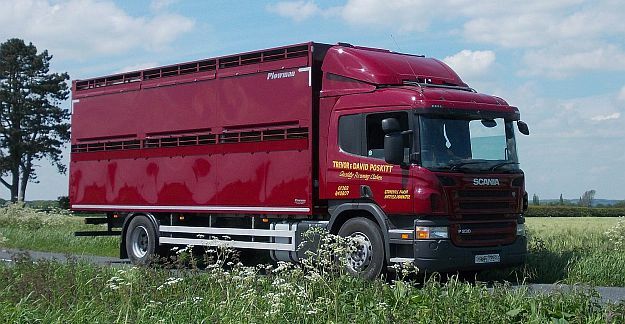 A Plowman container is built to last with quality as standard. 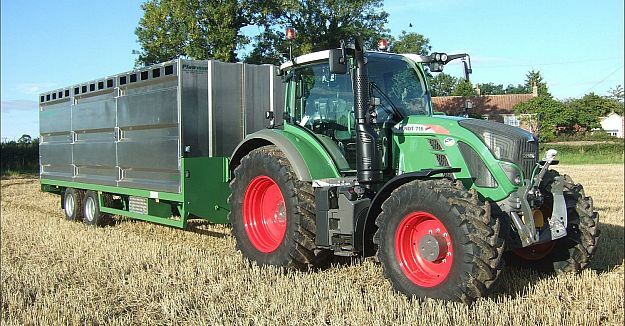 They are designed for strength, ease of use, lightness and reliability. 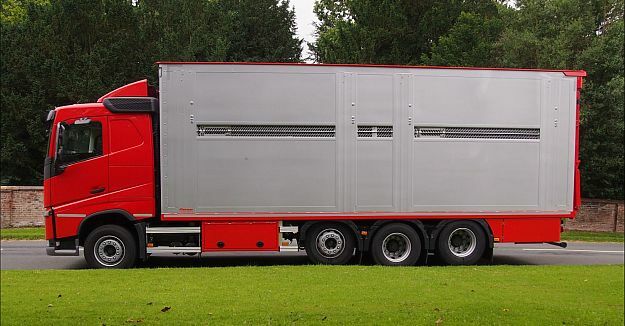 We understand how critical a well made livestock container is and aim to offer you class leading solutions. 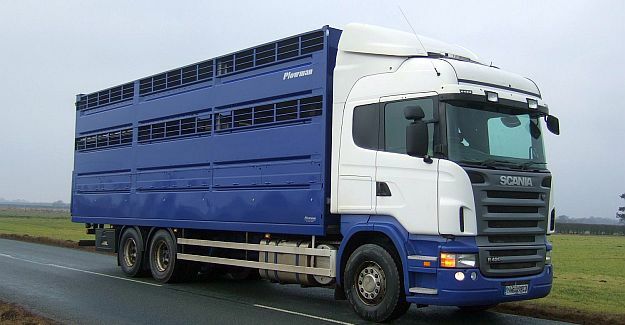 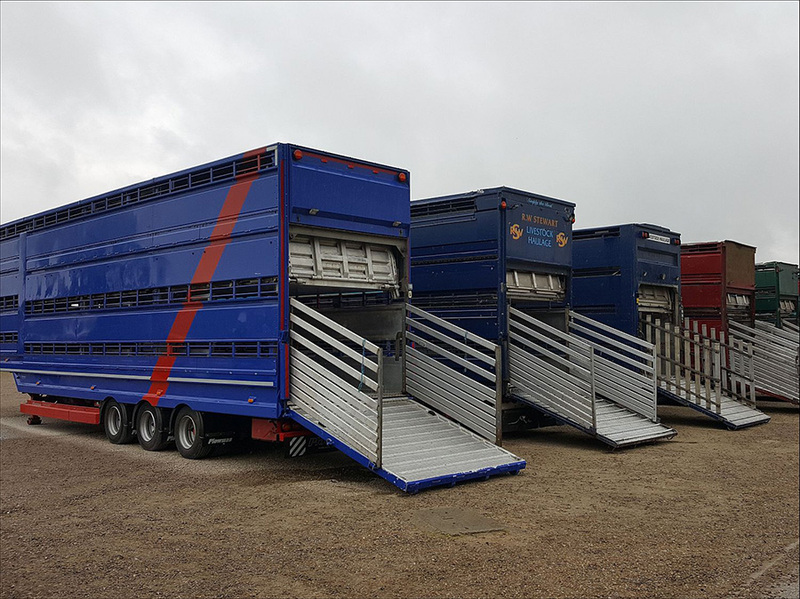 With Plowman Livestock containers all chassis and sub-frame components are fully galvanized for long life and are insulated from the aluminium structure to resist electrolytic corrosion. 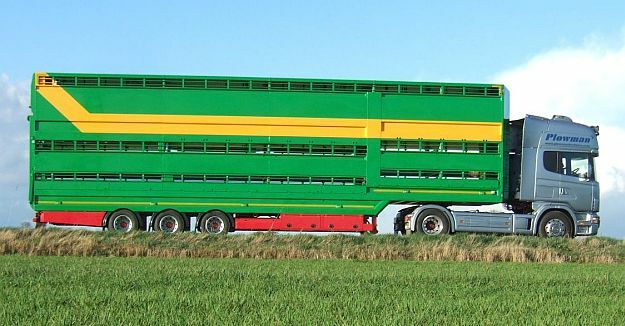 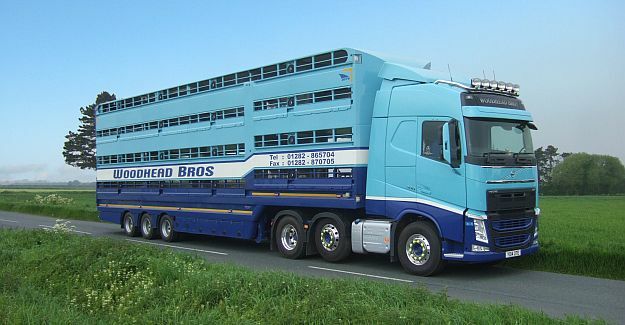 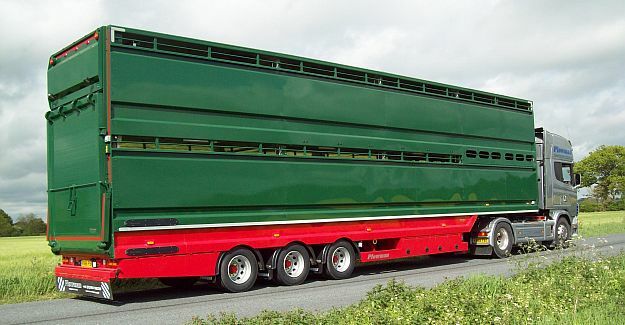 Our Livestock Containers and Livestock Trailers and their components are manufactured using computer aided design in our own high-tech facility. 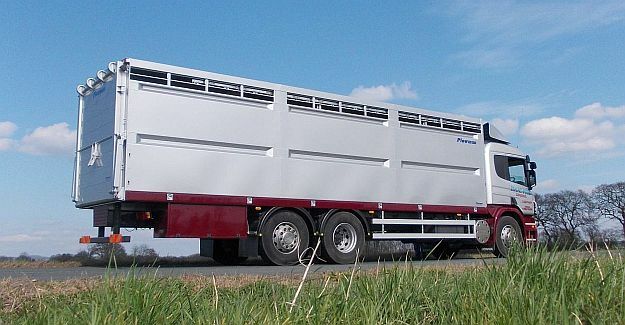 The computer controlled profiled parts are pressed and welded or bolted together using the latest equipment, backed by a team of experienced designers and fabricators.